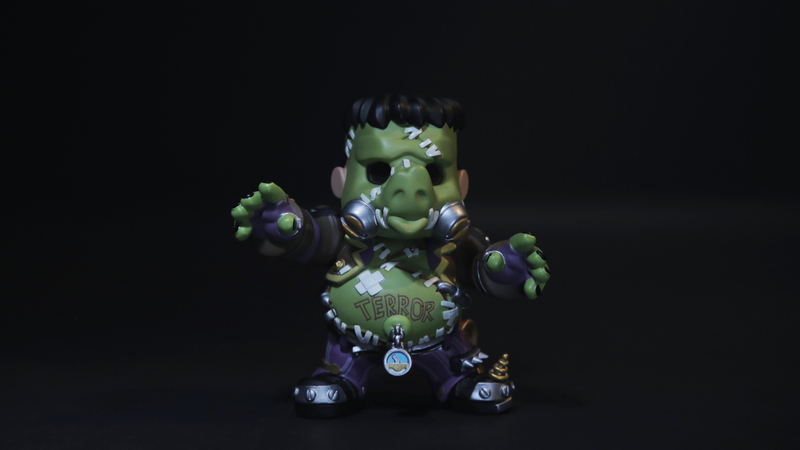 It’s Halloween time and to celebrate, Blizzard Gear has a ton of exciting new Overwatch products, costumes, and more to bring out your spooky side! 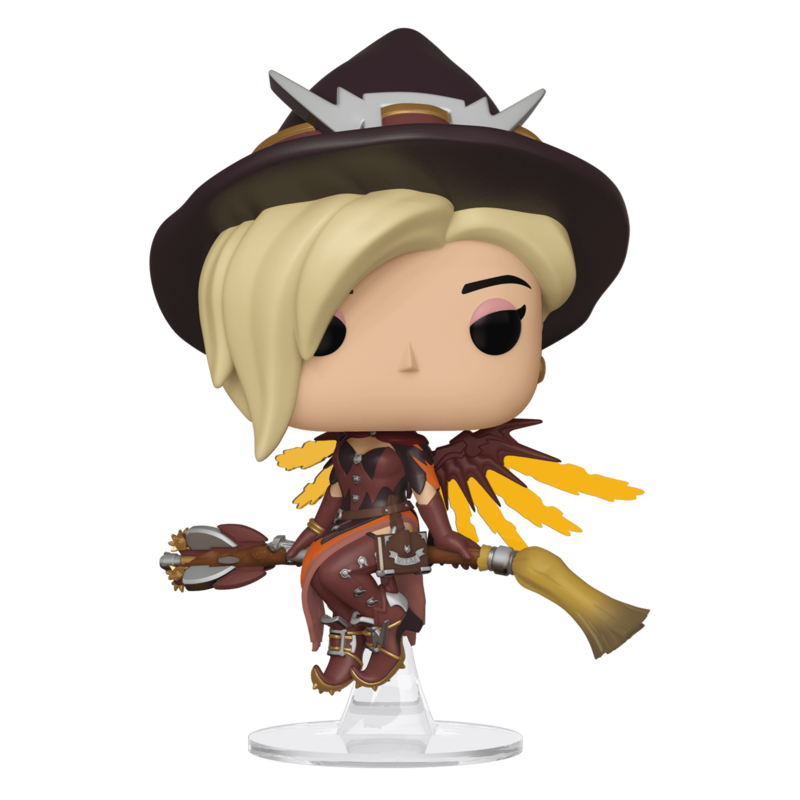 This is the perfect chance for Funko collectors to snag the newest Blizzard Exclusive Overwatch Funko POP! 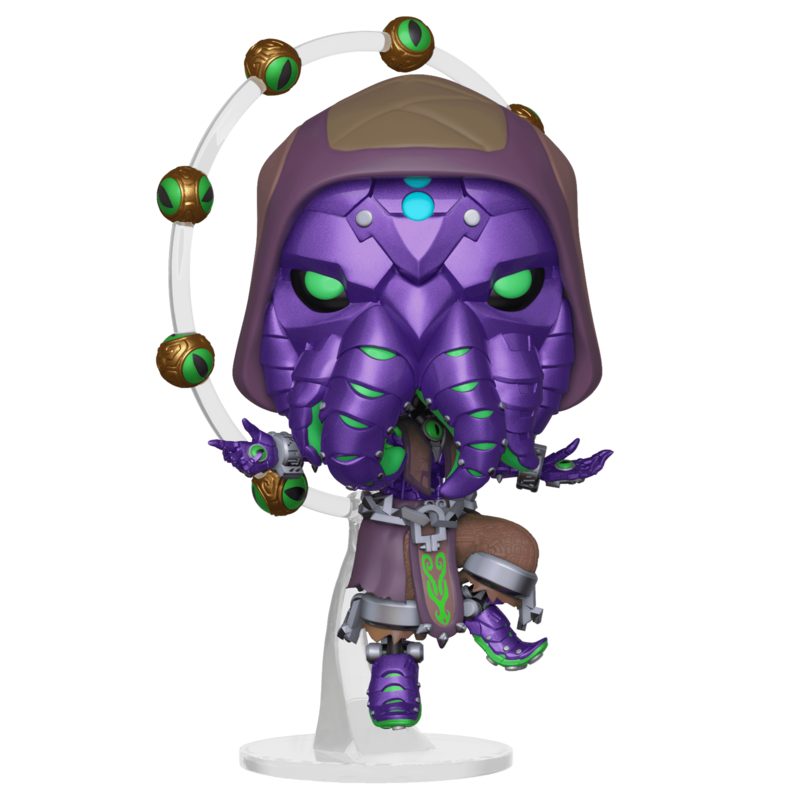 Vinyls: Witch Mercy, and Cultist Zenyatta. 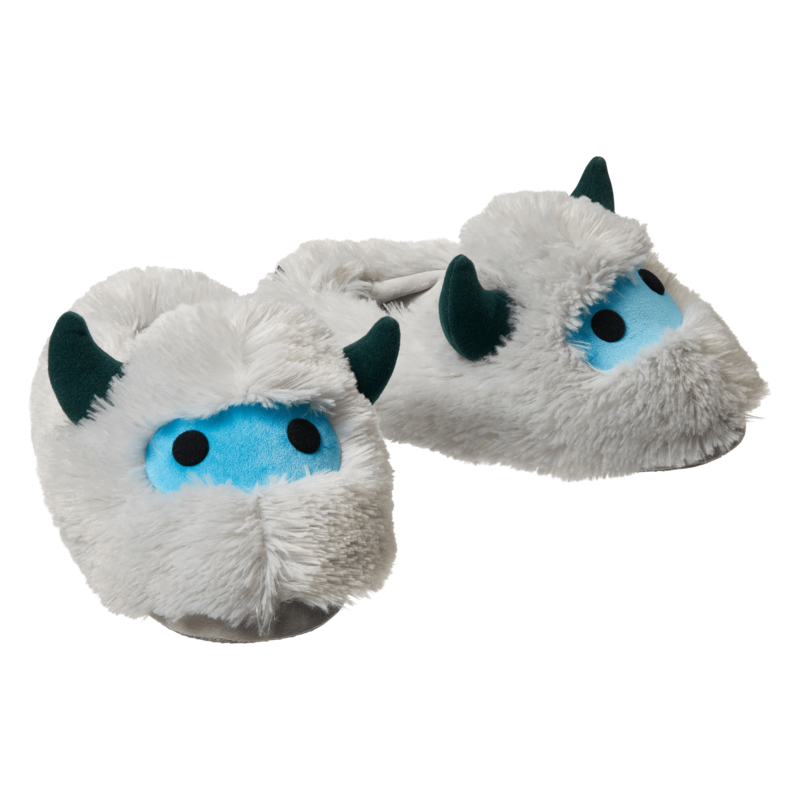 Only available from the Blizzard Gear Store and at select Blizzard Events. 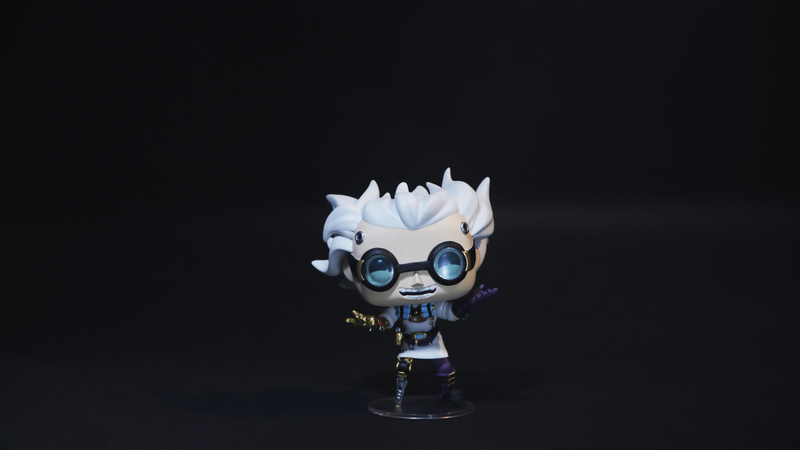 Don’t forget to visit your local Hot Topic and Box Lunch for the most bone-chilling duo, Dr. Junkenstein and Junkenstein’s Monster. 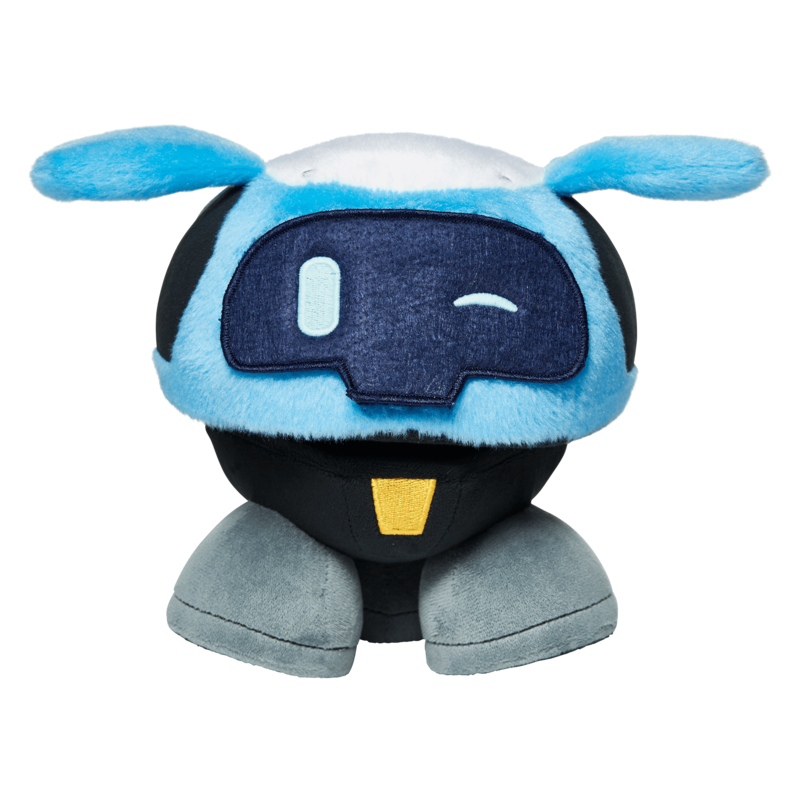 Only available at select Hot Topic and Box Lunch locations. 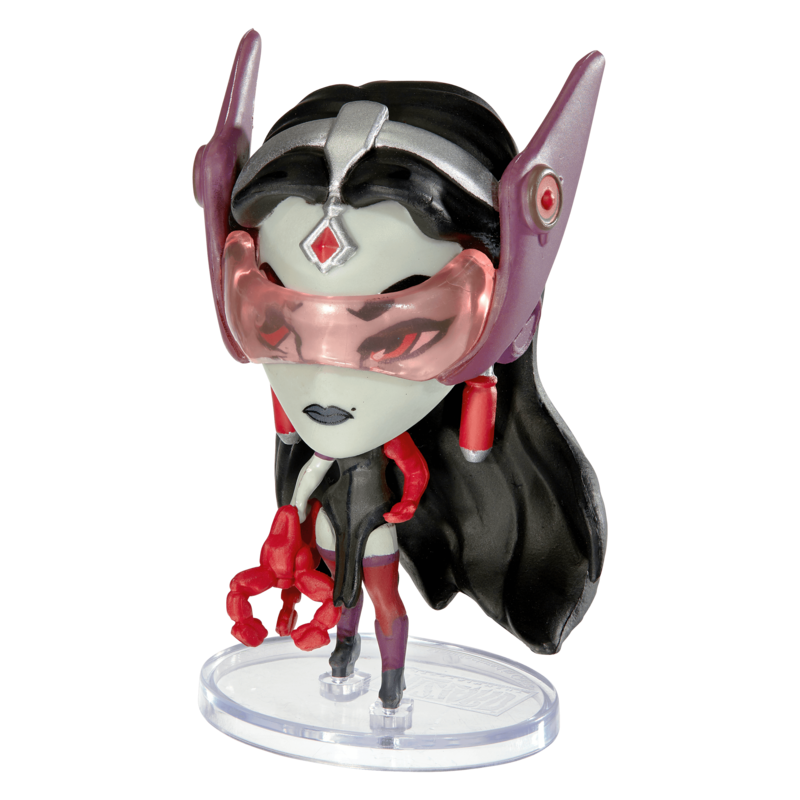 We’ve got more charismatic collectibles with these Cute but Deadly Halloween figures, Demon Hanzo, and Vampire Symmetra. 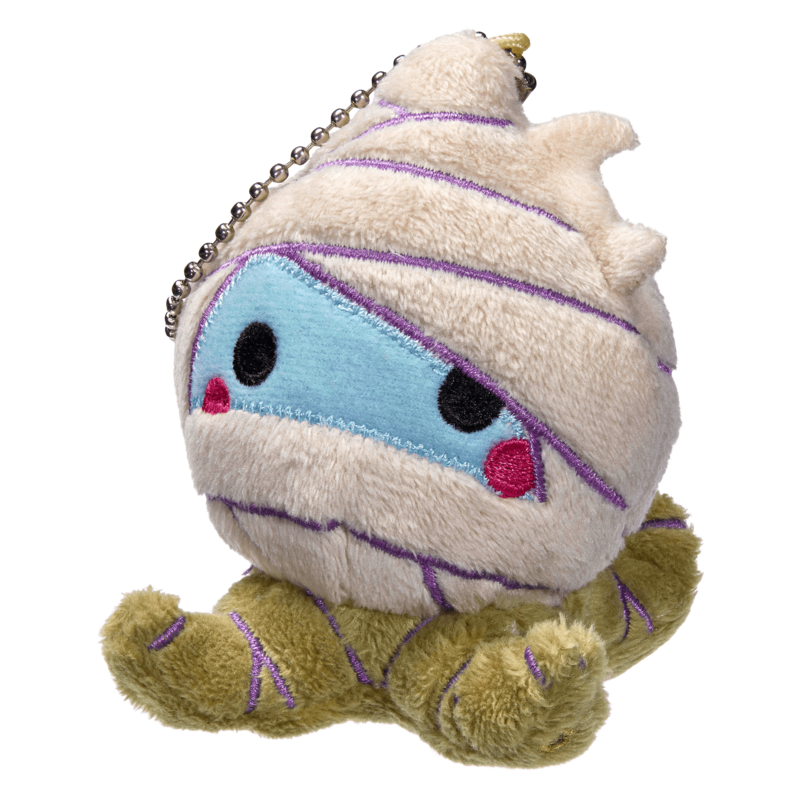 Also joining them is the super squeak-able Pachimummy Mini Plush Hanger! Haven’t gotten the chance to get that perfect costume for this year? We’ve got you covered with your costumes of your favorite characters for all ages! 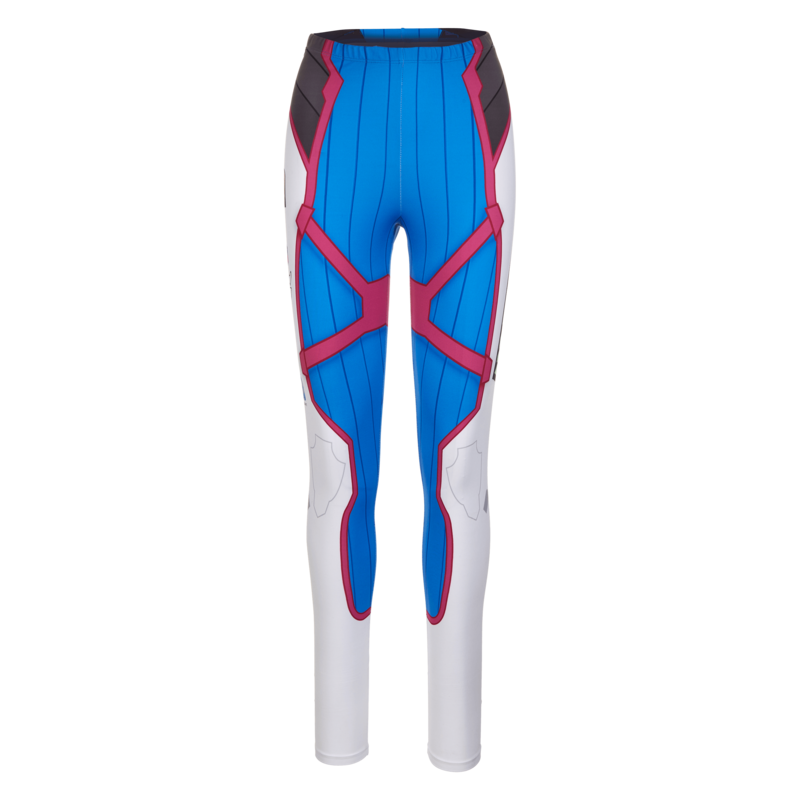 Unleash your blade with a Genji costume or get those punks off your lawn with a Soldier: 76 costume. 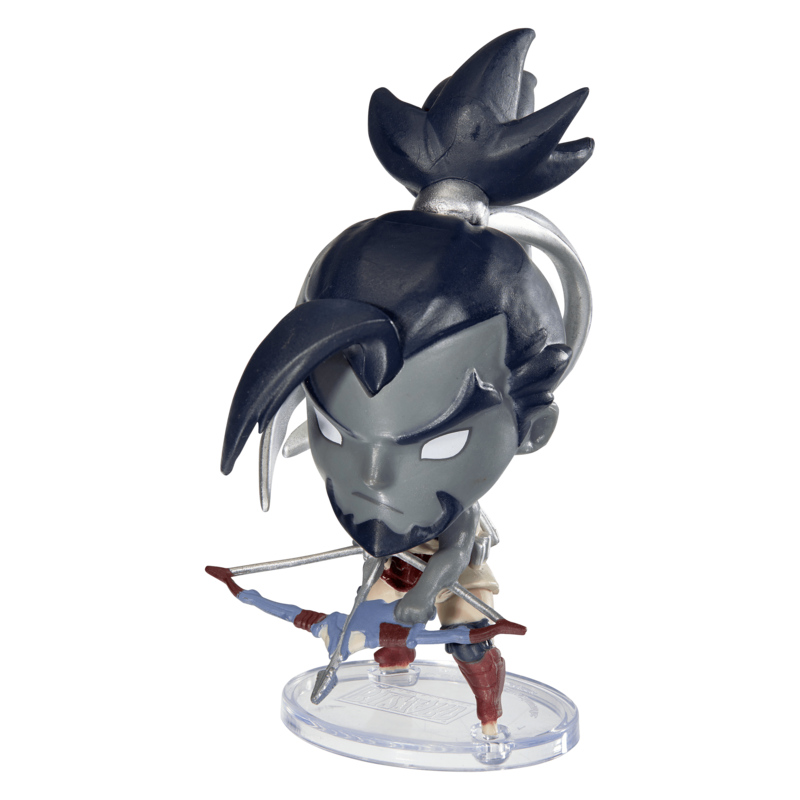 Available at select retailers (Genji adult & Tracer child—Party City; Genji & Soldier: 76 child—Wal*Mart, Target, Party City). If you’re shopping online, Spirit Halloween has your back! Heroes never die with adult costumes for Mercy, D.Va, Soldier: 76 and Reaper. 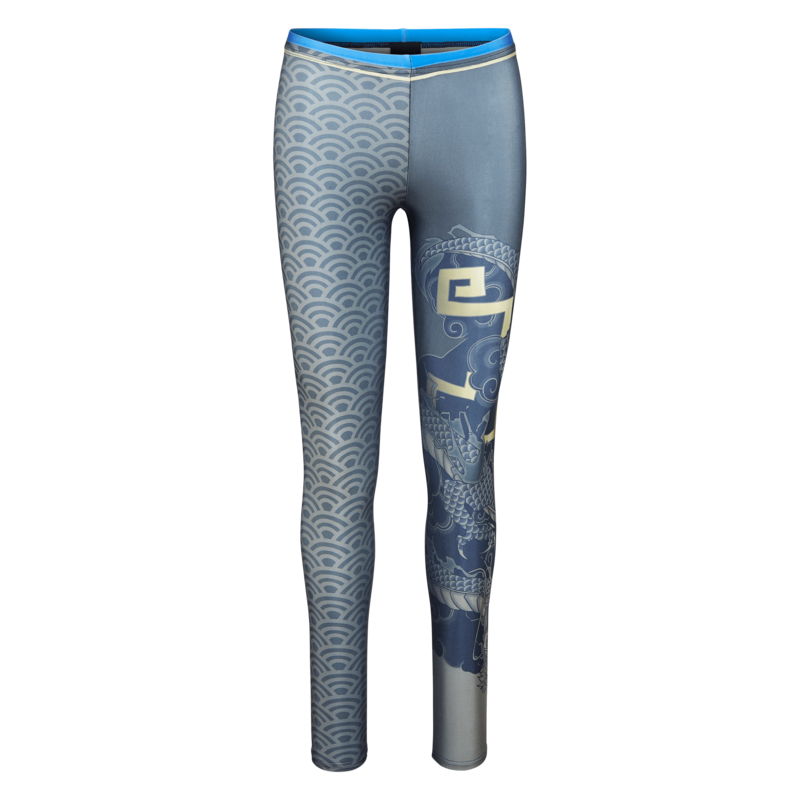 Genji cosplayers, don’t forget the perfect addition to your cosplay with the newest Ultimate Genji sword. Complete with authentic SFX and lights, this will bring your cosplay to the next level! 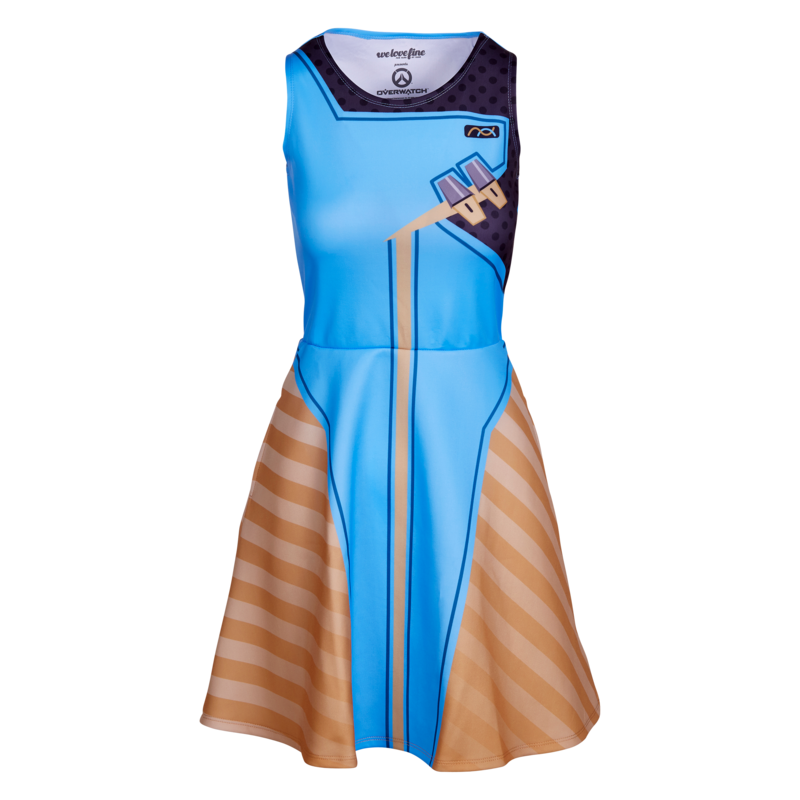 Say you wanna rep your favorite heroes, but don’t really want to dress up? 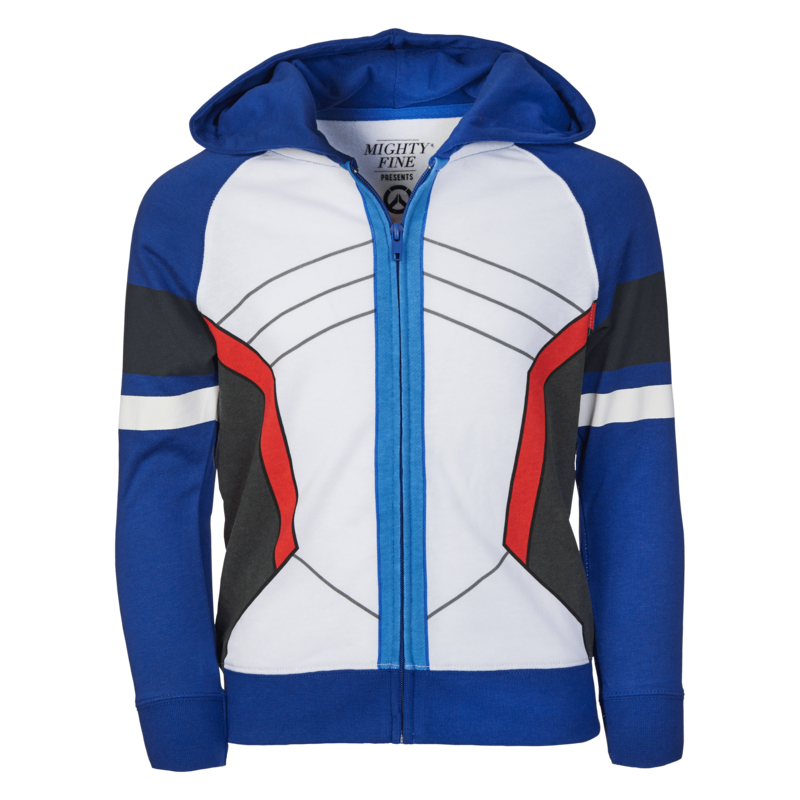 Check out these casual cosplay-like apparel items that are perfect for any Halloween night.